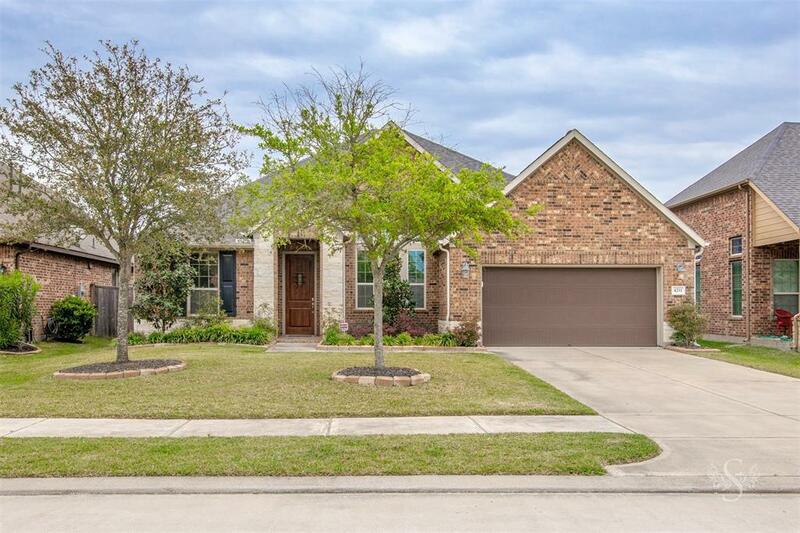 Amazing well-maintained 1 story Beazer built home on a CUL-DE-SAC in Churchill Farms offering 4 bedrooms, 3 full baths & 2 car garage. 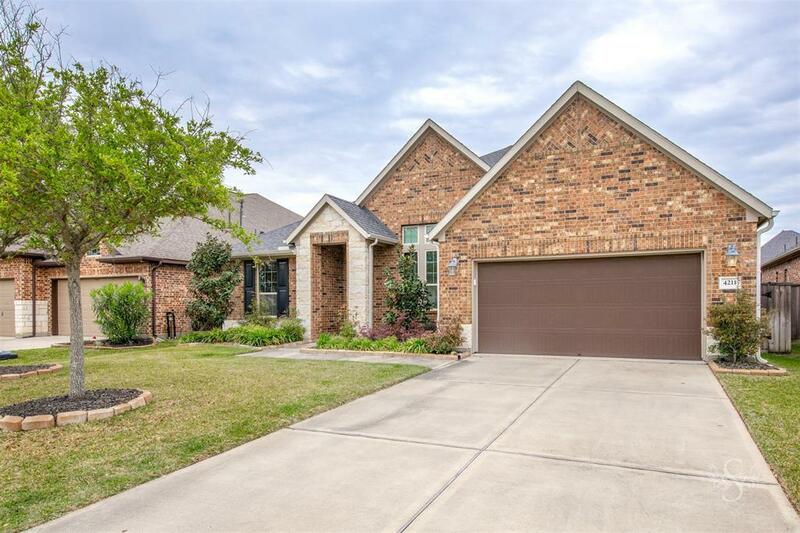 Highlighted by gorgeous professional landscaping w/ stone surround, recessed lighting, high ceilings, crown molding & popular open concept floor plan w/ gorgeous features in every room! 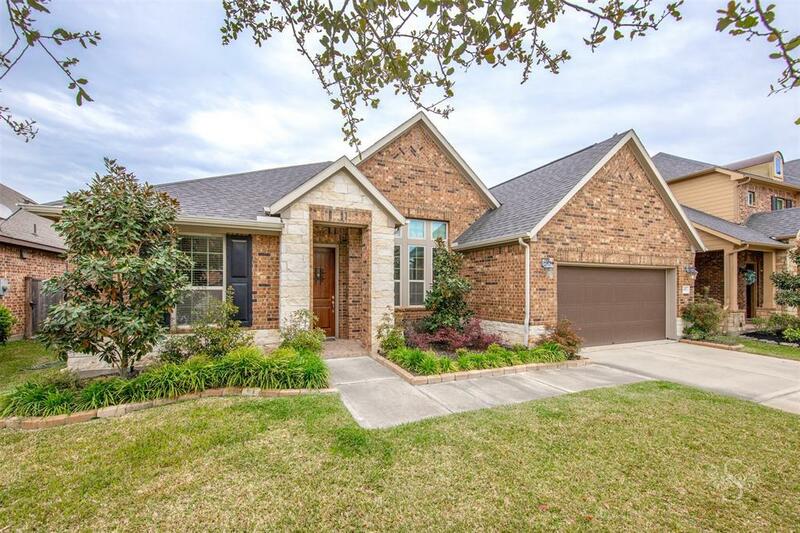 This Energy Star Qualified home includes insulated windows & high efficiency A/C. Large study w/ French doors, gourmet kitchen w/ lovely granite, SS appliances, tons of cabinets for storage & an extended breakfast bar. Huge light & bright 23 ft family room, open to kitchen & breakfast area, great for entertaining! Luxurious Master bedroom boasts exquisite double tray ceiling, master bath w/ His & Hers vanities & extra-large shower w/ bench! The enormous master closet is amazing! Includes Mud room & sprinkler system! Relax out back w/ BBQ's on your covered patio w/ a great size yard. Zoned for nationally recognized Katy ISD! NO FLOODING! 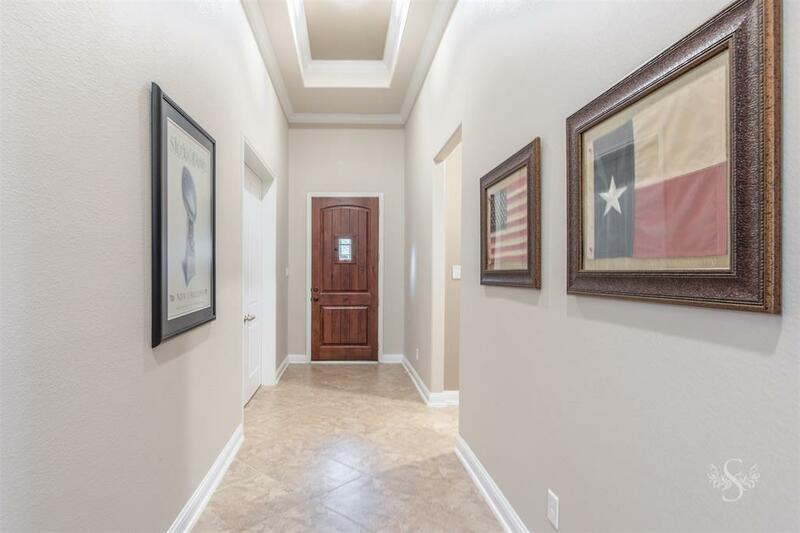 Dont miss this spectacular home!